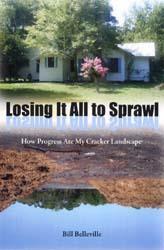 Losing It All to Sprawl is the poignant chronicle of award-winning nature writer Bill Belleville and how he came to understand and love his historic Cracker farmhouse and "relic" neighborhood in central Florida, even as it was all wiped out from under him. Belleville's narrative is eloquent, informed, and impassioned, a saga in which tractors and backhoes trample through the woods next to his home in order to build the backbone of Florida sprawl--the mall. As heavy machinery encircles Belleville and his community--the noise growing louder and closer, displacing everything Belleville has called home for the past fifteen years--he tells a story that is much older, 10,000 years older. 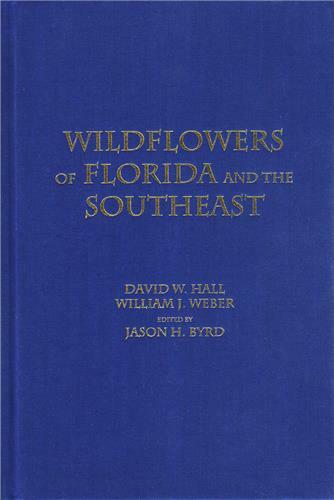 The story stretches back to the Timucua and the Mayaca living in harmony with Florida's environment; the conquistadors who expected much from, but also feared, this "land of flowers"; the turn-of-the-century tourists "modernizing" and "climatizing" the state; the original Cracker families who lived in Belleville's farmhouse. In stark contrast to this millennia-long transformation is the whiplash of unbridled growth and development that threatens the nearby wilderness of the Wekiva River system, consuming Belleville's home and, ultimately, his very sense of place. In Florida, one of the nation's fastest growing states (and where local and state governments encourage growth), balancing use with preservation is an uphill battle. Sprawl spreads into the countryside, consuming not just natural lands but Old Florida neighborhoods and their unique history. In Losing It All to Sprawl, Belleville accounts for the impacts--social, political, natural, personal--that a community in the crosshairs of unsustainable growth ultimately must bear, but he also offers Floridians, and anyone facing the blight of urban confusion, the hope that can be found in the rediscovery and appreciation of the natural landscape. 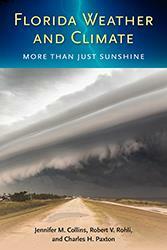 Bill Belleville is a veteran author and documentary filmmaker specializing in environmental issues. "By sharing the stories of the people who lived their lives on Sewell Road and by showing how sprawl impacted those lives, Belleville really wants to build awareness among people." 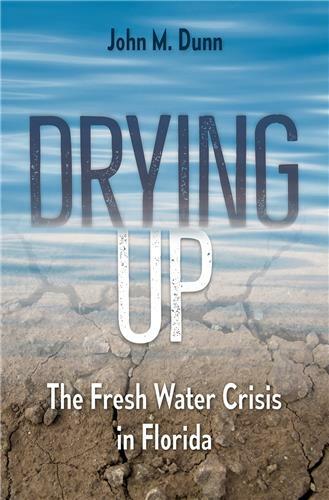 "The message in Belleville's book is easy to understand because the title says it all . . . 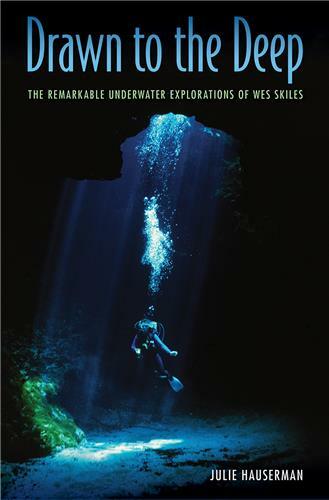 I suspect many people will buy this book because it tells not only Bill Belleville's story, but their own as well." "An ode and lament to the changing face of Florida, particularly Central Florida, but the warnings apply to all parts of the state. 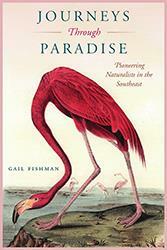 For those who love old Florida, this is a profoundly melancholy book. Read it and weep." "The title says it all. If you live here, you know what he’s talking about." "Belleville's narrative is eloquent, informed, and impassioned." "Belleville's sad experience is not unique, unfortunately. What is unique is his ability to report and write persuasively about the seemingly endless march of development and the poignant trade-offs involved. The narrative is a significant work for Lowcountry readers, because anyone with eyes can see similar storm clouds moving this way from central Florida." "Reads like poetry and feels like a prayer." "In this world of global warming and suburban sprawl, we need some more serious warnings than these provided by LL Bean and Marks and Spencer. Bill Belleville's book - part memoir, part poetic observation of the natural world and part analysis of our shared contemporary condition - provides a warning sincere and serious and urgent." "Belleville weaves tales of vivid scenery and feral neighbors with the environmental devastation that overcame his rural neighborhood as the realtors and bulldozers rolled in." 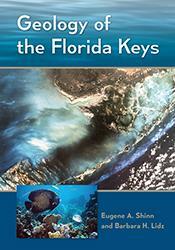 "If you don't read any other books about Florida this year, read this one and share it with some youngsters. 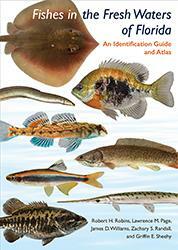 If enough people enjoy this book, perhaps it will motivate them to become better stewards of their environments." "Belleville reminds us there is an irreplaceable Southern rural environment that we are losing just so we all can have T-shirts from The Gap. Like a memoir of a beloved friend who is dying, Belleville writes poetically of the loss of this Florida." "Belleville chronicles the building of a regional mall just outside Sanford; and how the mall and spin-off development of gas stations, condos, and subdivisions swallows up his rural dirt-road neighborhood of Florida cracker homes built in the 1920s. . . . 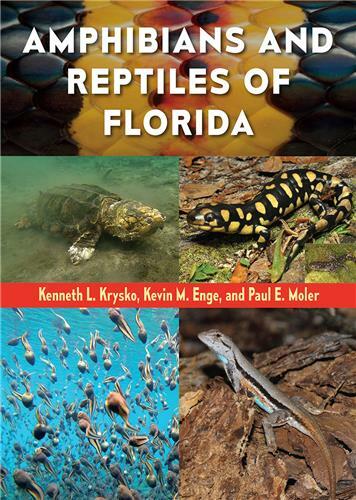 This is a book for people who are concerned over the rapid change they see taking place in Florida, be they native or newcomer. 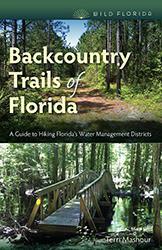 There's plenty to learn and ponder as you follow Belleville's literary hike over the sandy uplands and lush swamp bottoms of Central Florida - and along the way, if you pay attention, you could well develop a deeper sense of place for this true wonderland." "A compelling story. . . . Belleville shows the impact of relentless growth on one corner of Florida, a few houses on a dead end road, . . . a low-key community that had made its peace with nature, and how a mall and a few residential developers killed it." Part environmental history, part memoir, and part muckracker journalism . . .Belleville does not need to convince ecologists and historic preservationists of sprawl's impact, but what he suggests with his observations is both more compelling and more dire: that the situation is intractable. "What he suggests with his observations is . . . Compelling and . . .dire." "Belleville weaves tales of vivid scenery." "A sensitive writer relating a story that is both heartbreaking and poignant." "Belleville poignantly reveals how the words of the old Joni Mitchell song have become a grim reality in central Florida, as his traditional Cracker home and rural neighborhood give way to suburban strip malls. 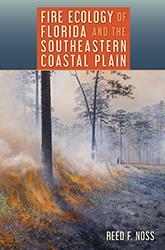 Uncontrolled development is an issue not just for the Sunshine State but for America as a a whole." Belleville shows us those who fight and the immense forces arrayed against them, but with sad grace he does merely the best he can for his bit of land, and the most he can, in writing this book, to stir us all. Belleville's story is heartfelt and informed, and his work accessible to a wide range of audiences.
" In this book of love and loss, Belleville makes the subject of sprawl, long detailed by journalists and historians, a personal story of loss and cautionary tale for anyone living in the state." "Belleville's narrative adds an intensely personal, micro-level perspective largely absent from existing scholarships on sprawl. He reminds us of the concrete impacts that development has on individual people, plants, and animals. He also cautions us about ultimately ineffective policies designed to minimize these impacts. But this is not just a local story. The consequences of sprawl and the mechanisms through which it advances are largely the same throughout the United States."